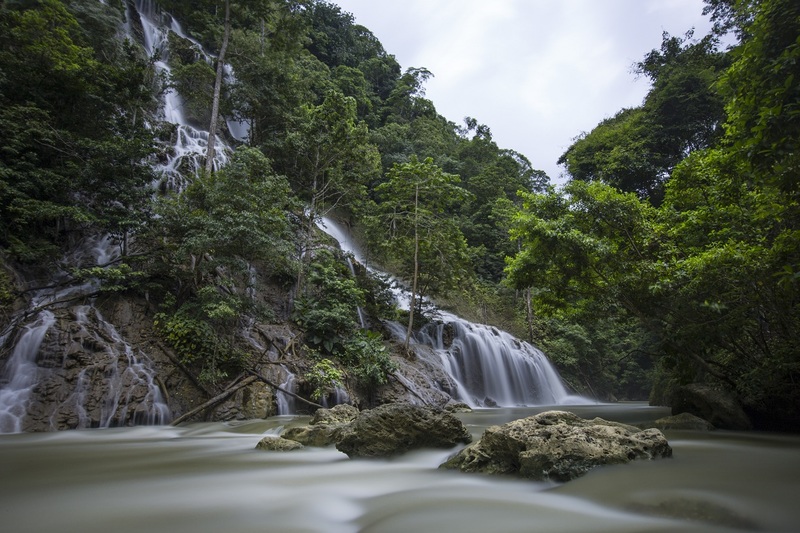 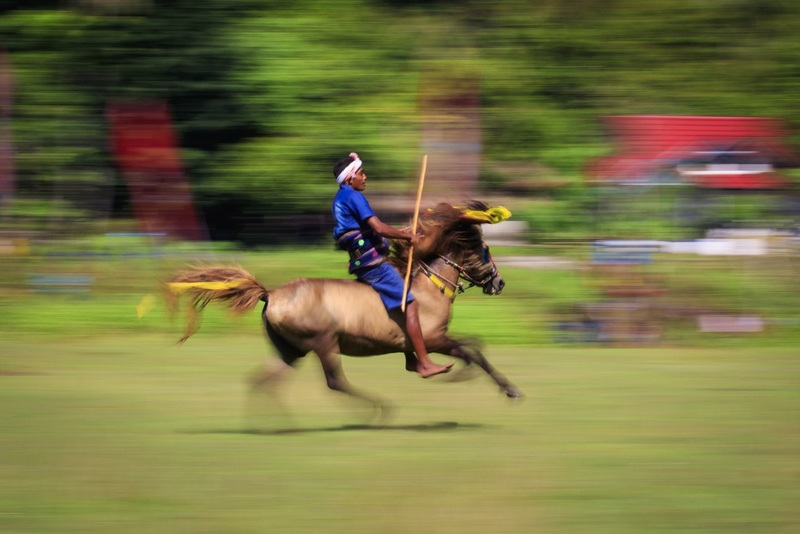 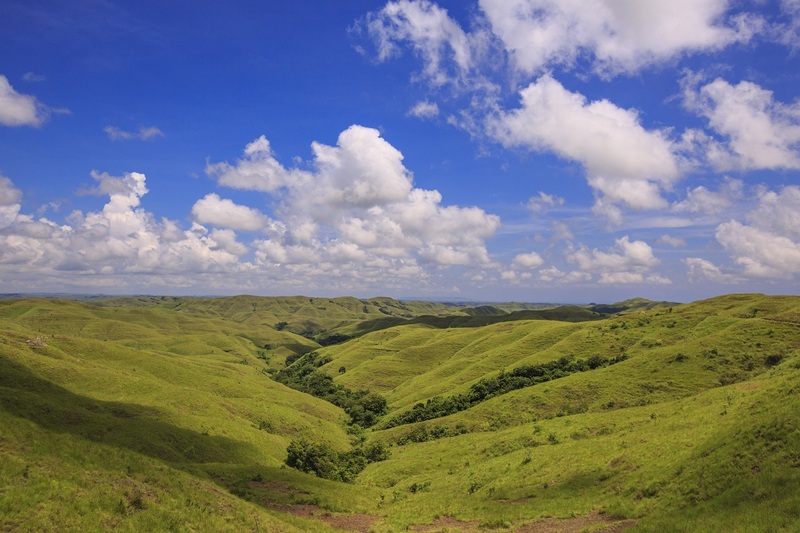 Ratenggaro Village is located on a beautiful place in the south-west regency of Sumba. It is approximately an hour drive from Waitabula and very close to the beautiful Weekuri Lake and Pantai Bawana and Watumalando. 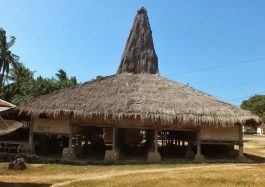 Apart from its location it also offers you more than just a traditional village. 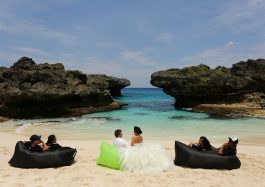 On the spot you have a view of the sea, a nice white sandy beach beautiful greenery and more. 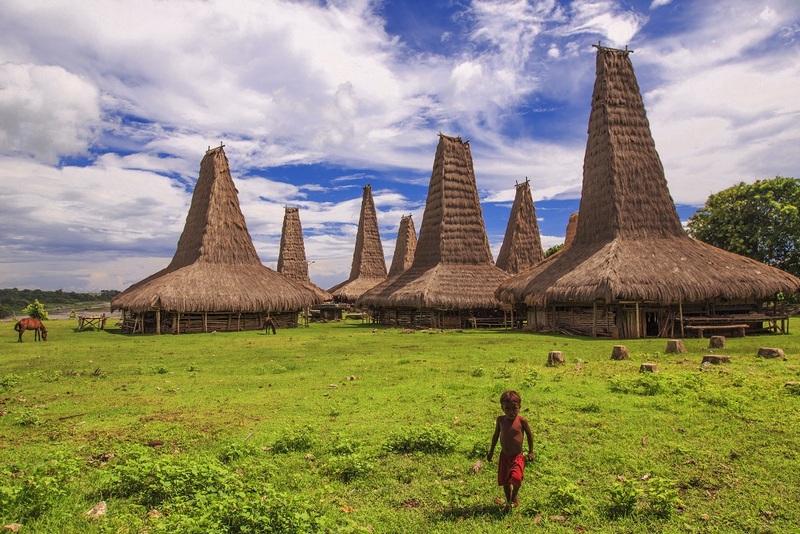 The people of the village will welcome you with open arms as they are very curious about who you are. 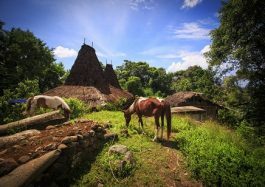 Once you enjoyed the view and you are going to step into the village, the first thing that will be noticed is the high roofs build on the traditional houses of Sumba. 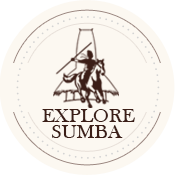 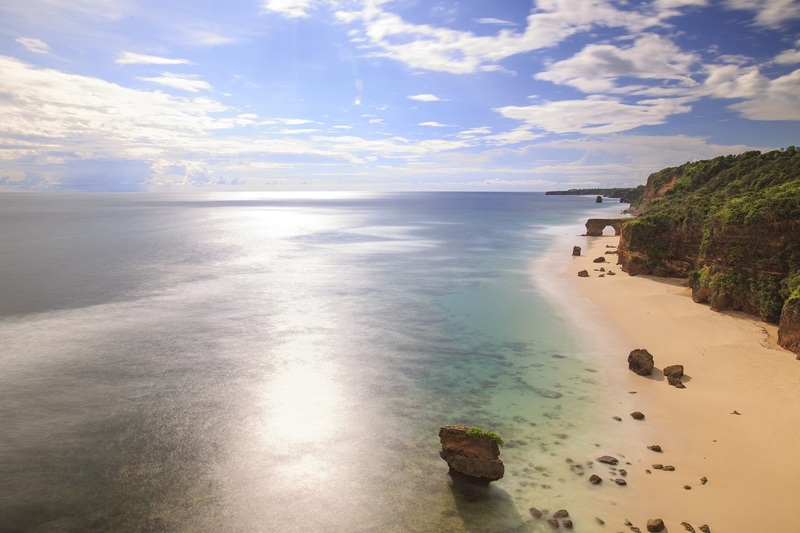 The view, the location and the village makes this place a highlight of Sumba you need to see.